A protein-rich alternative to sugary drinks and snacks. A nutritious alternative to high calorie drinks and chocolate bars. 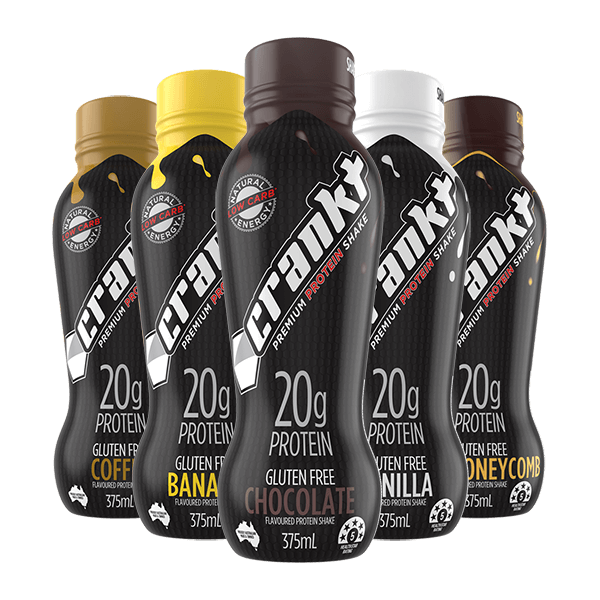 Convenient, ready-to-go enjoyable protein shakes & bars for elite athletes, gym-goers, sports and health enthusiasts, as well as busy people, anytime. people who want to gain muscle. Protein forms important enzymes and hormones. Protein is a building block for healthy bones, skin, and blood. 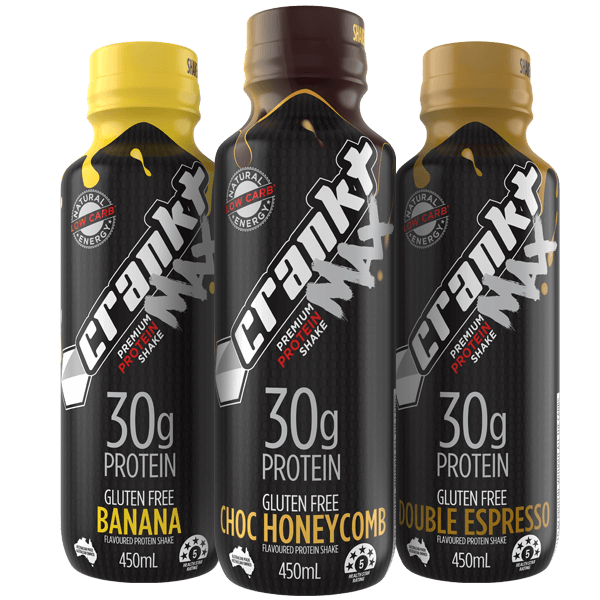 WHAT SO GOOD ABOUT CRANKT? 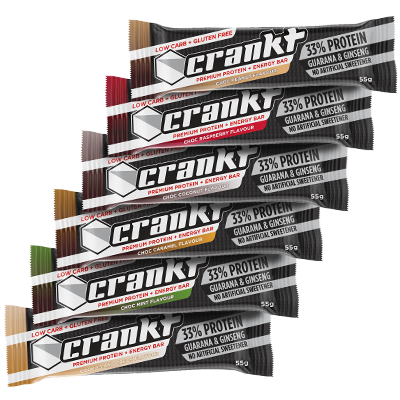 To give consumers the ability to sustain & prolong physical activity & endurance. A healthy alternative to sugary drinks and snacks. Without all the carbs, sugars & fats found in other energy snacks. Your body needs fuel. The better the fuel, the more energy you have. Sign up for flash sales, surprise giveaways, latest news & more.. HOT OFFER! 15% Off all orders this month. Use code MOVEMBER at Checkout.